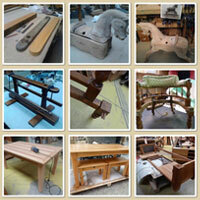 Here at Country Charm Furniture we pride ourselves on manufacturing quality furniture that will last generations. We specialise in custom made pieces designed to our customer’s specifications. 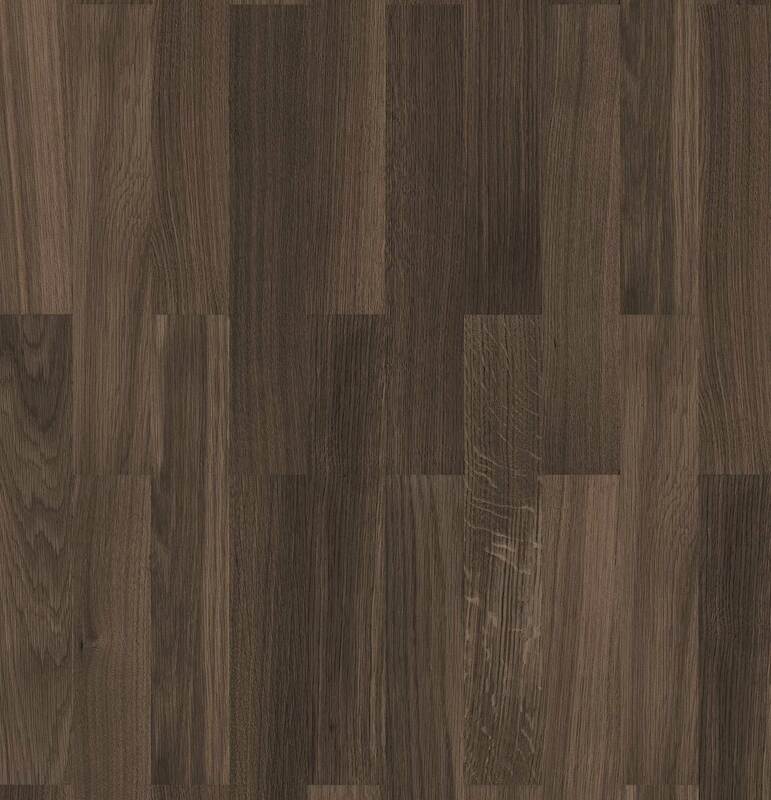 With the ability to match to your existing furniture in either traditional or modern styles the outcome will be sure to exceed your expectations. We don’t ‘mass produce’ our furniture so you know that you won’t turn up at your friend’s place and be sitting down to dinner at ‘your table’. 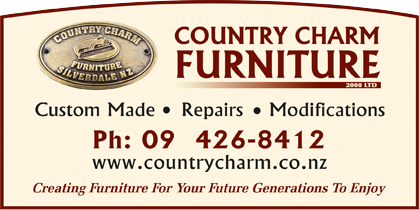 All materials and workmanship are guaranteed by Country Charm Furniture Ltd.